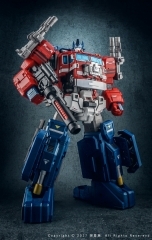 From Fans Hobby comes the MasterBuilder Series MB06 Power Baser. 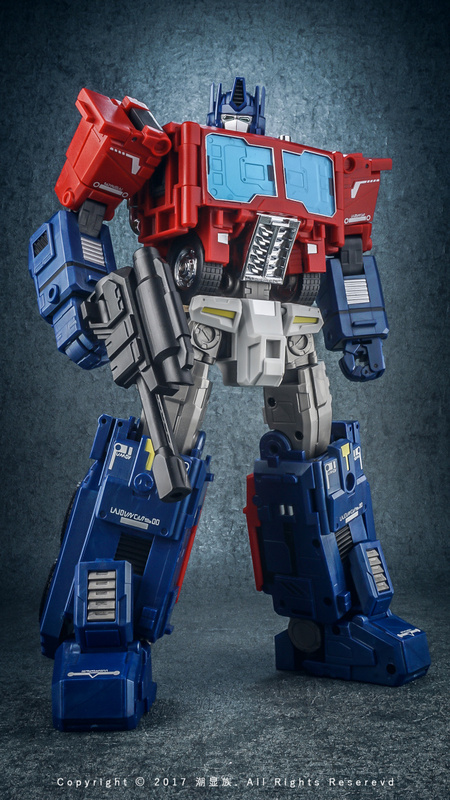 This is their version of Power Master Optimus Prime. 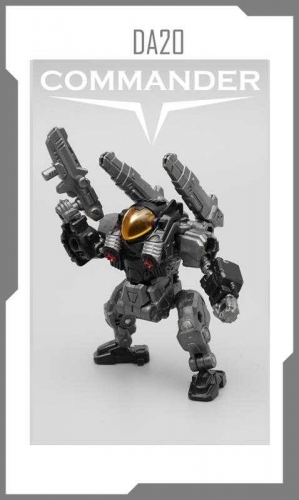 MB-06 POWER BASER is ready for pre-order now! Since the first exposure in November, 2016, POWER BASER has been adjusted & refined in many aspects & now he is here! 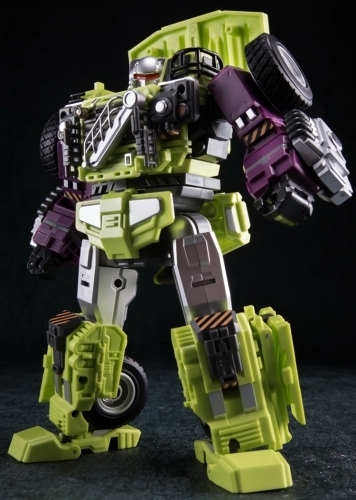 A 320mm high (head to toe in combined mode) robot that can be transformed to truck mode & base mode. 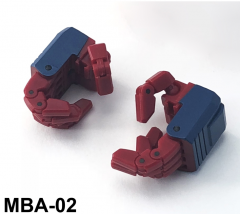 The core robot is about 240mm high which is the same size as a MP-10! 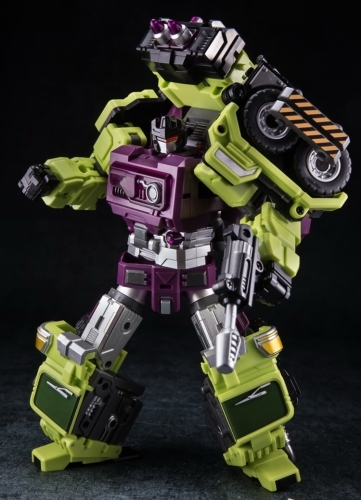 A mini figure that can be transformed to a power generator is included as well. 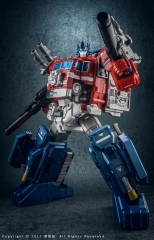 This will be a great addition to your MP collection!